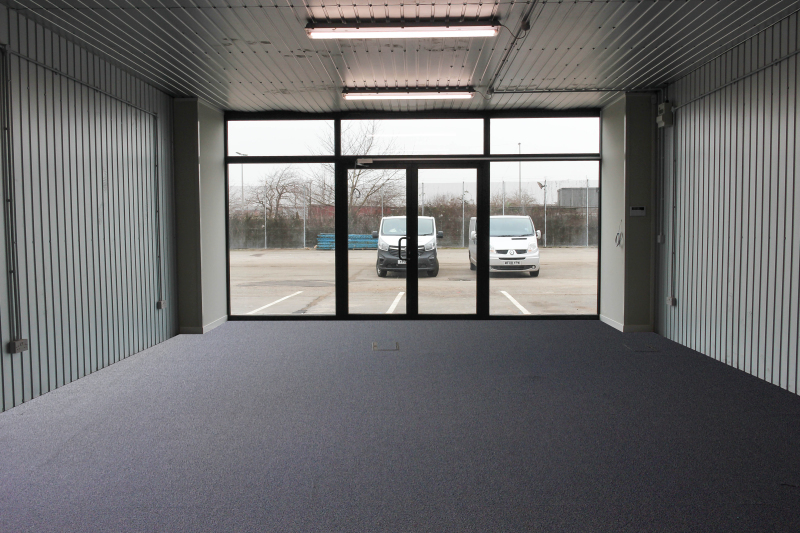 Big Padlock self-storage centres offer solutions for every type of storage you can need, both for domestic and business uses. 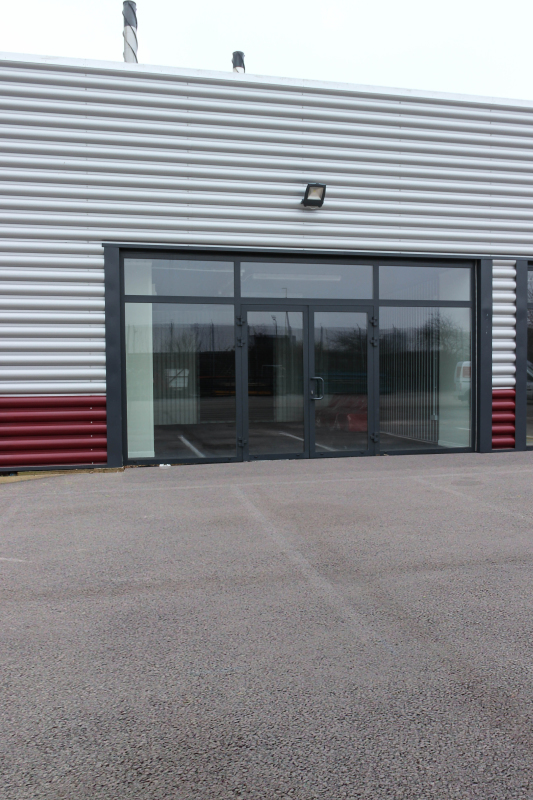 Our latest innovation is the trade counter unit, perfect for a small business looking to interact with your customers directly, with your own sign above the door. 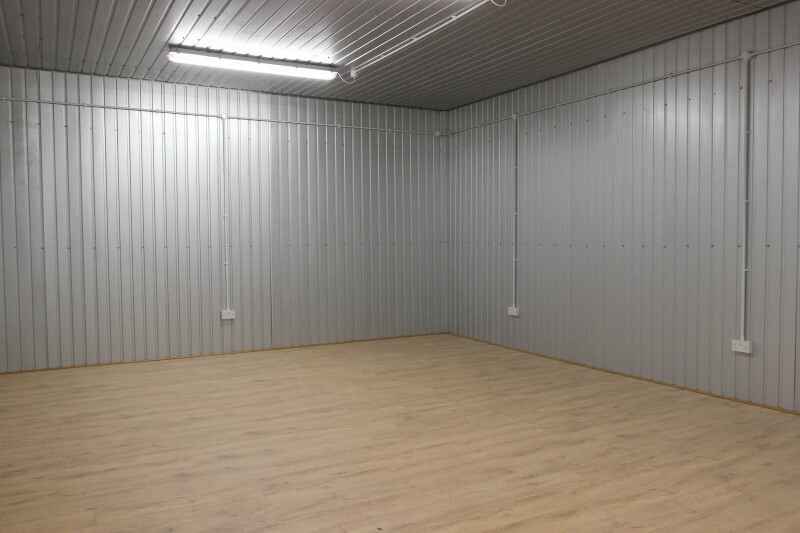 Our trade counters are available in a variety of sizes and can be rented on the same, easy and flexible terms as our self-storage units. 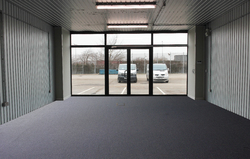 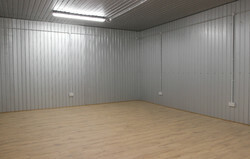 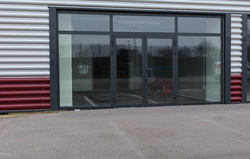 The trade counter units have glass shop front entrances and are fitted out with lighting, power and access to Wi-Fi.